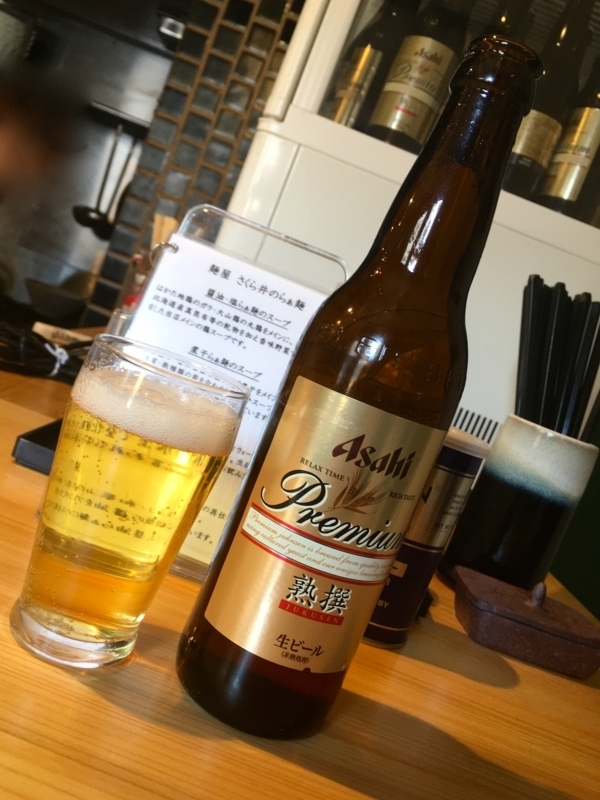 I came again to "Sakurai" in Musashino City, Tokyo. 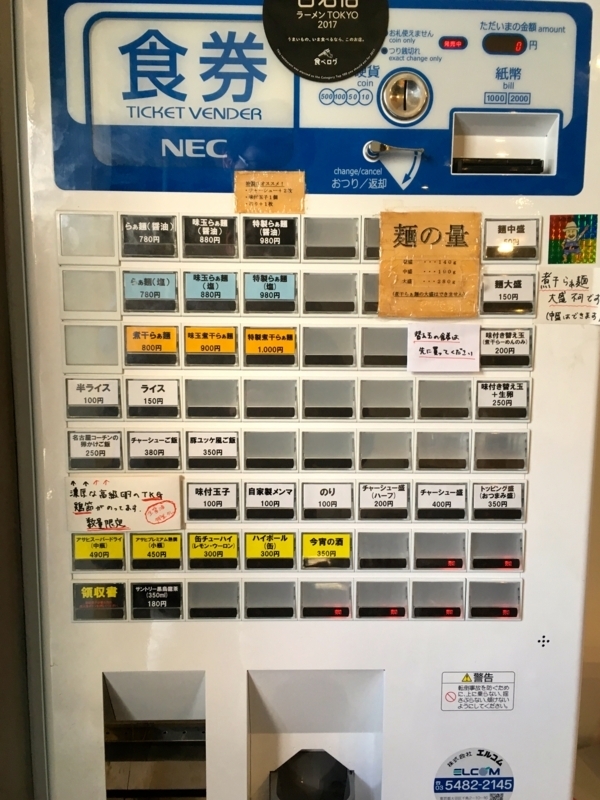 "Niboshi ramen" of this store is good. 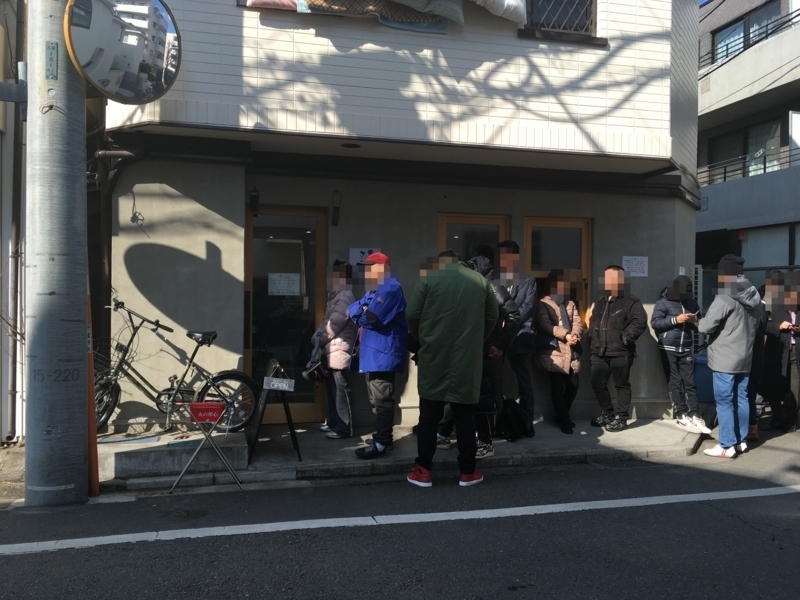 Today, 30 minutes before the store opening, there is a queue in front of the store. 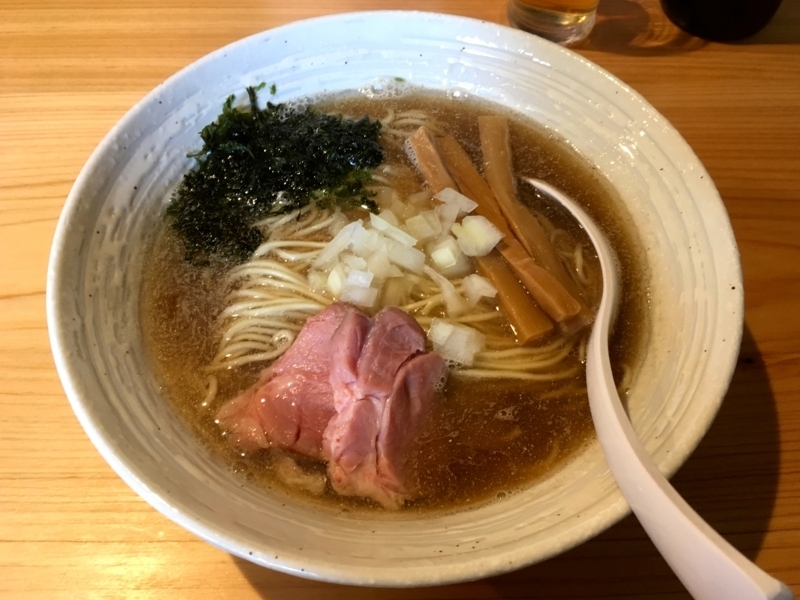 Ramen fans can wait for a long time in the cold if it is delicious ramen. 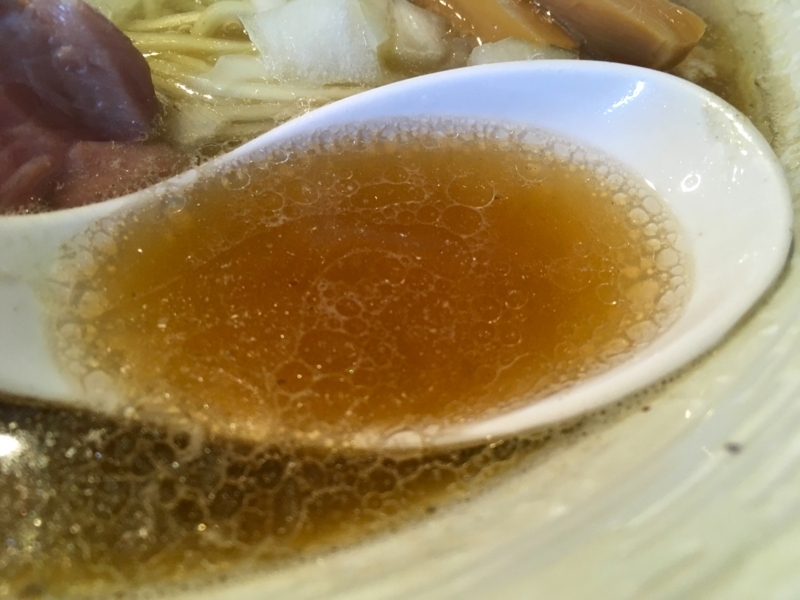 Depending on the store, "niboshi" ramen, the difference in taste variation is large. The strength of the bittern of "sardines", fat of base soup, soy sauce or salt etc. "Niboshi" of "Sakurai" has less bitterness of "sardine", and it is also fragrant. Very little fat. So it is a refreshing taste. 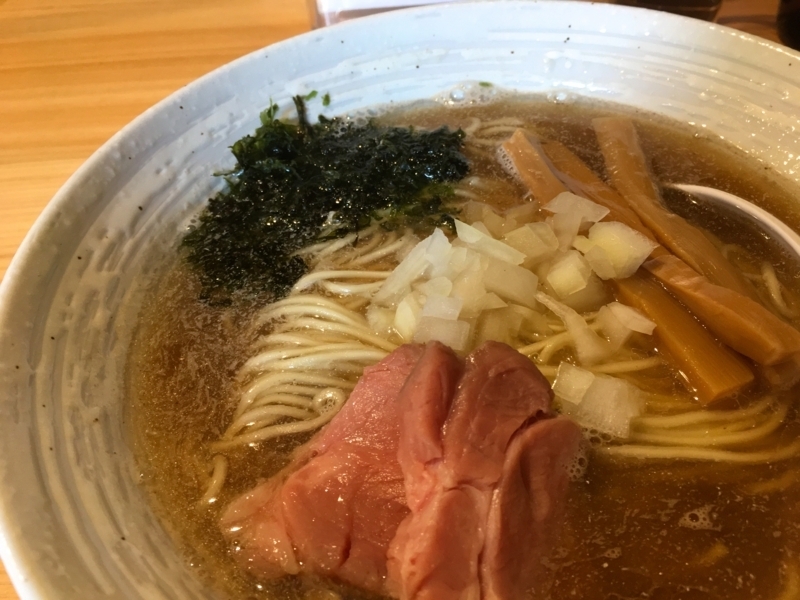 Niboshi" soup and thin noodles are compatible. 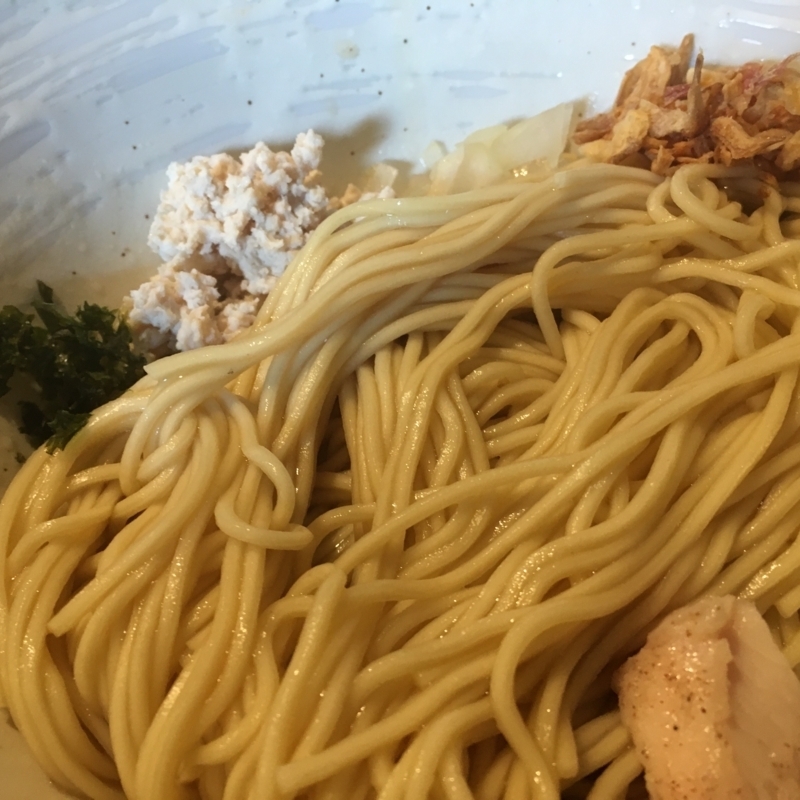 This thin noodle has little moisture and has a slight crunch. When biting, I feel a little fresh texture of noodles. Then, the noodles slowly inhale the soup and increase the taste. 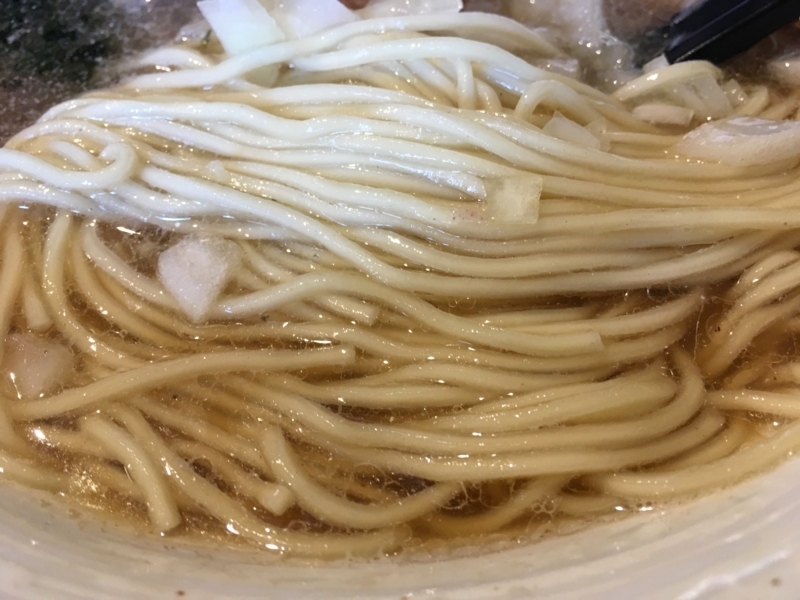 The surface of the noodle is very smooth, I do not feel a burden to eat noodles. "Chasyu" is the usual rare one, soft and thin salty, very soft and delicious. Whenever I eat this, I always want alcohol. I ate "Kaedama" additionally. When we want to eat a little more, we eat only noodles additionally, but this is very unique. Noodles are lightly tasted with soy sauce sauce. Moreover, it is without soup. I mix this by myself and eat without adding soup. 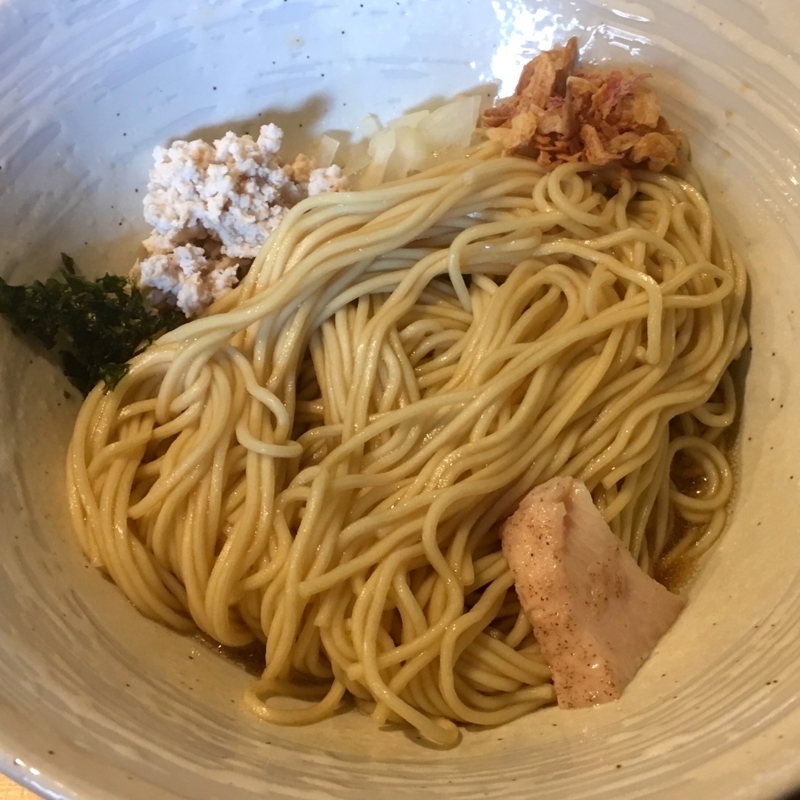 It is delicious, as it can really feel the taste of noodles. 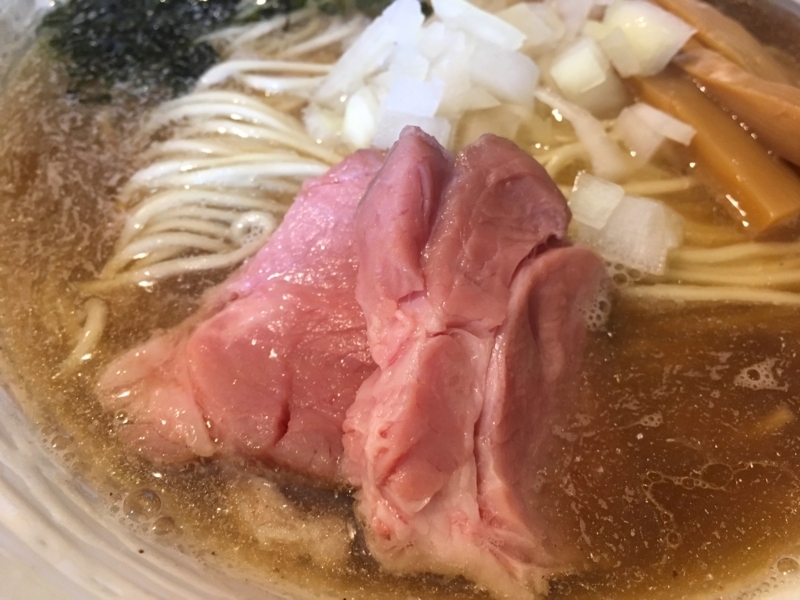 Only people who ordered "niboshi" ramen can not eat "KAEDAMA". Please try it. it's recommended.